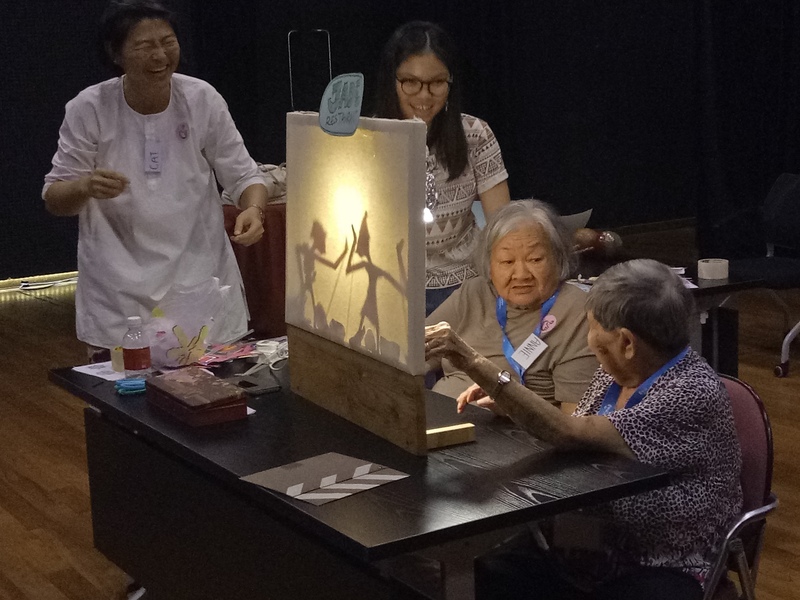 Since 2012, the Alzheimer’s Disease Association (ADA) has been offering a series of community-based arts programmes with the support from the National Arts Council (NAC). These programmes, also known as the Arts & Dementia programme, involve persons with dementia from ADA’s New Horizon Centres (NHC) and the Family of Wisdom (FOW) Centres. The programme aims to provide a safe public space for inspiration and meaningful engagement to persons living with dementia and their care partners. Between April 2018 and March 2019, the programme has expanded to encompass “Let’s Explore Peranakan Museum: Museum Tours”, “A Walk-Through Kampong Gelam”, “Take A Photo with Me”, and “Mould Your Dream Pottery”. The programme aims to use arts as a non-pharmacological approach to dementia care. 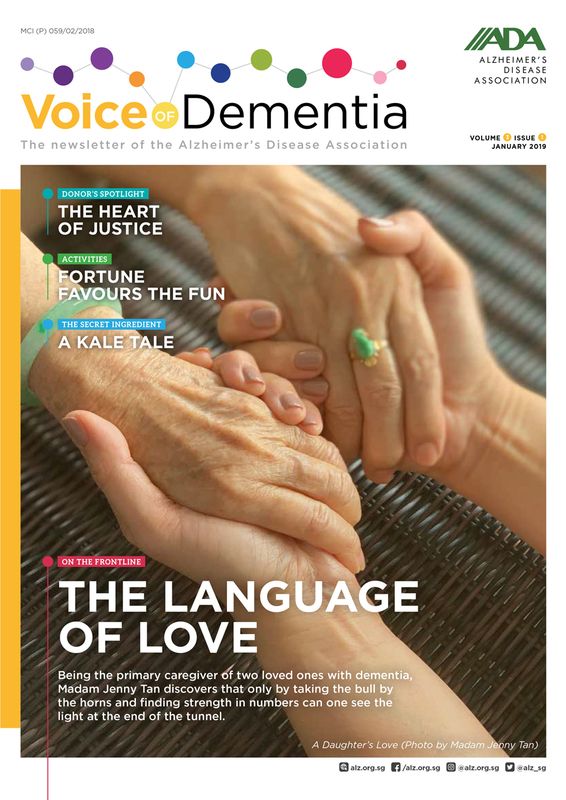 It offers a platform for persons with dementia to connect with their past through reminiscence. This maintains their sense of self while increasing their creativity and self-esteem by gaining new skills. 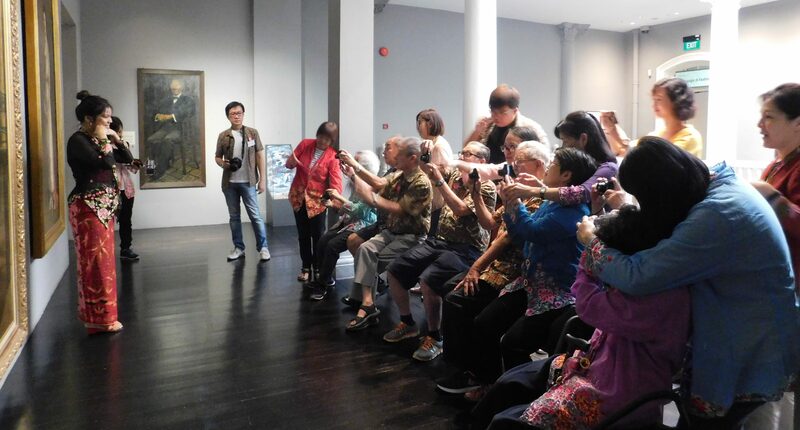 For instance, persons with dementia attending “Take A Photo with Me” were brought to The Peranakan Museum (TPM) to explore the cultural traditions and distinctive visual arts of the Peranakan community. The collections reflect rich cultural connections and thus, have potential to evoke strong emotional memories which provide a stimulating and educational experience. With a camera and freshly-acquired photography skills, the persons with dementia immersed themselves in Peranakan culture, where they exercised self-expression and creativity through photo-taking. Persons with dementia also participated in a photoshoot wearing Peranakan outfits. This was an empowering moment for the clients, as the thoughtful and respectful gesture of the photographer reinforced their sense of self-worth, and the photographs were later given to them as a keepsake. The photographs taken by clients were also later showcased at the TPM’s Amek Gambar social campaign space between September to October 2018, which was in conjunction with World Alzheimer’s Month. Persons with dementia who participated the programme were invited to the exhibition. 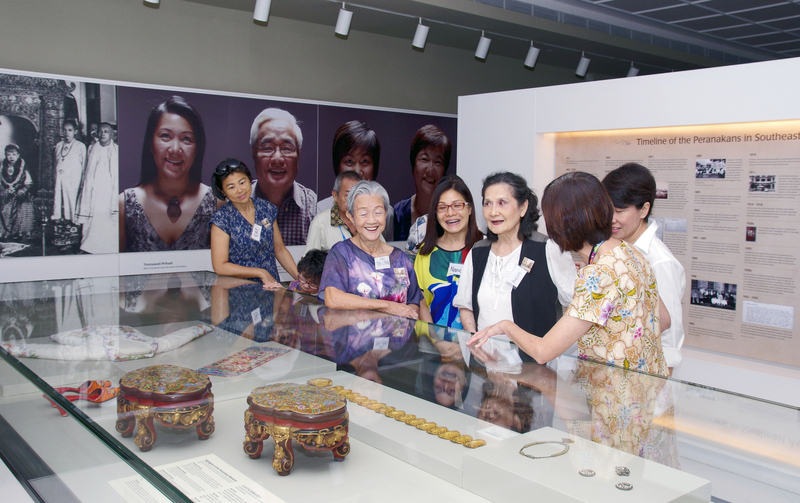 Seeing the portraits of themselves wearing the Peranakan outfits encouraged them to exchange their personal stories, thoughts and feelings through interactive storytelling and reminiscence. 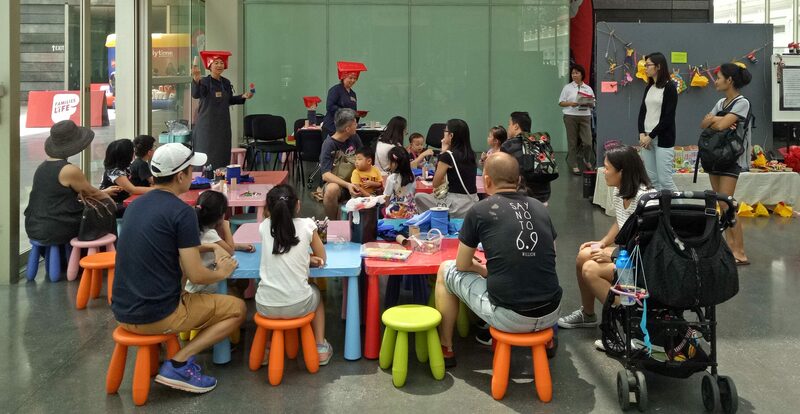 In 2019, ADA started a new partnership with the National Museum of Singapore (NMS). Besides visits to the galleries at NMS, persons with dementia were also involved in art-making sessions which provided multisensorial stimulation and creative engagement. These art pieces were later showcased at NMS. Family for Life 2018 event at NMS: Families and friends attended a workshop and also spent time appreciating the art pieces done by ADA clients. One such event was NMS’s Family for Life event in September 2018. During the event, an art workshop was held together with a showcase for members of the public to participate in. In a separate event which will be held in April 2019, the art pieces from a Recycled Crafts project with FOW clients will be showcased during the Food Packaging exhibition at NMS. In March 2019, two training workshops for new facilitators from the NMS will be conducted. This training aims to equip NMS with a pool of trained facilitators to independently run arts-programmes for persons with dementia and their care partners. ADA and NMS are also in the midst of working on a new gallery tour which builds upon the Quiet Thursday programme, and would be inclusive for persons with dementia. Overall, the programme creates a safe environment which promotes meaningful experiences through interactive storytelling, reminiscence and creativity. Moving forward, a toolkit based on the Arts & Dementia programme will be created. The objective is to develop an interest of the arts and dementia in the community, and to encourage partners to conduct their own programmes using both the arts and reminiscence in engaging persons with dementia. The Arts & Dementia Programme runs across New Horizon Centres and Family of Wisdom for persons with dementia.